Since 2012 Nikki Cooley has been producing sweet and delicious confections in Frisco. Her business “Sweets on a Stick” continues to grow and she now has a commercial kitchen in the Rail District. 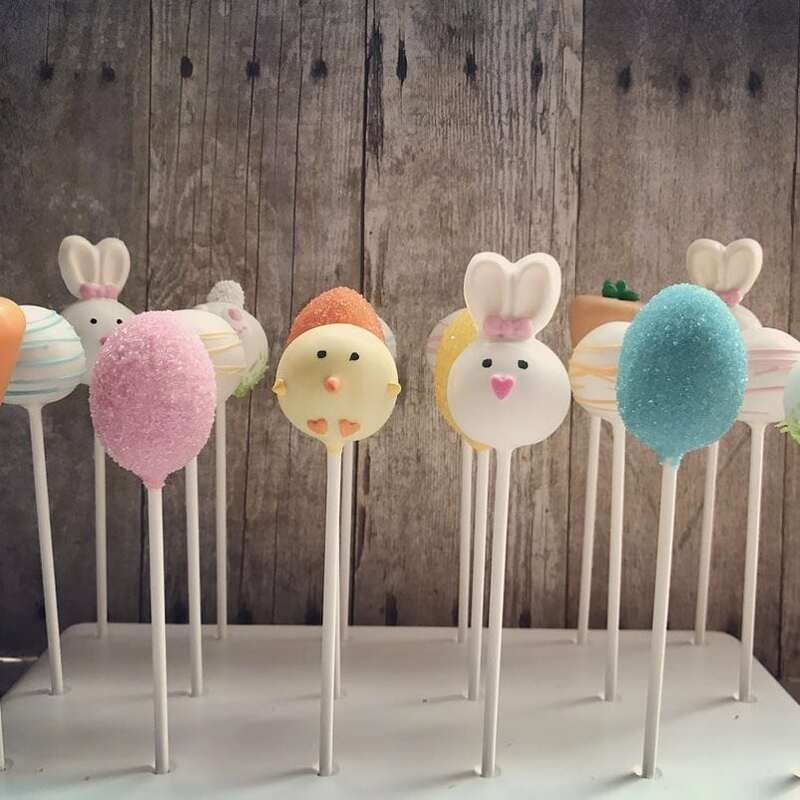 Cake pops are the signature item, but they make oh so much more!